2 people say alcohols are served. 2 people say some non-Halal dishes are served. 2 people say seafood-only menu is available. 1 person says Halal status verbally confirmed by staff. 1 person says Halal dishes are available upon request. Help others by sharing your experience in Coca Restaurant here! Saw this place on the app and decided to give it a go. Asked the waitress if they have a halal menu and they said that they sort of have a halal menu. 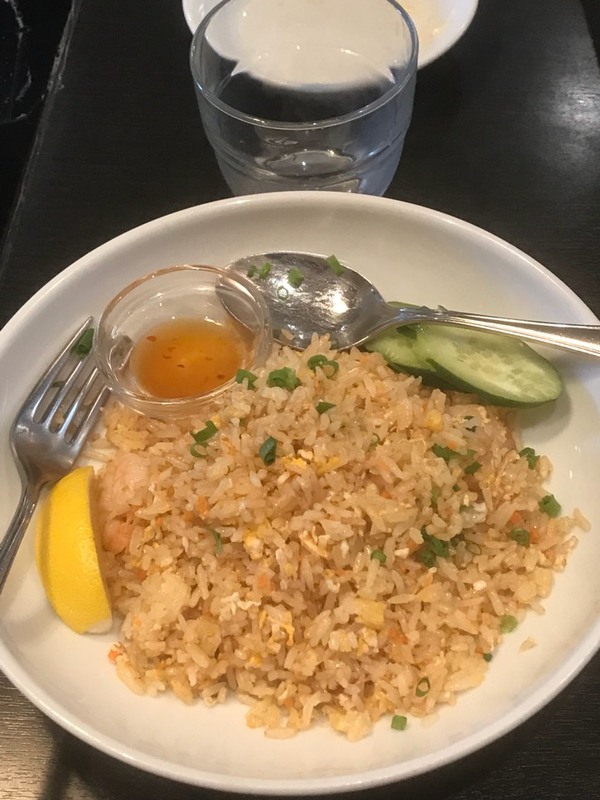 There things available are Thai Fried Rice, Tom Yum Noodle and Padtai. It’s pretty good. The waitress can speak good English so it’s fine even if you can’t speak Japanese. Ask for Halal food. The staff have good English and can prepare Halal or they pronounce it 'Haral'. Good ambience and even though the price is a bit steep I guess it's worth it. Normal meal cost about 1,000 JPY and above. 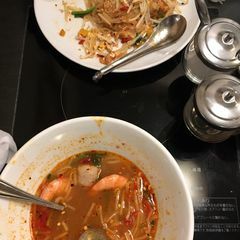 A Thai restaurant within the vast Hakata station. It's not a halal restaurant per se but you can ask for one and they can recommend one. Some of the staff speak English so don't worry if you have poor command of Japanese. The food is so-so, not on the outstanding scale but acceptable. 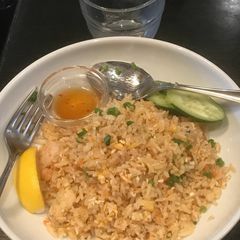 For those expecting super-hot Thai food, you'll be disappointed as the flavor has been tailored to the Japanese tongue.